Brussels Airport reopened to a trickle of passengers on Sunday, 12 days after suicide bombers destroyed its departure hall and killed 16 people. Belgium’s main airport had not handled passenger flights since two Islamist terrorists carried out the suicide attacks. Those bombs, and a separate one on a metro train in the capital, killed 32 people. The first of three scheduled flights set for Sunday departed for Faro in Portugal at 1:40 p.m. local time, with only about 60-70 passengers. Planes will also go to Turin and Athens later in the day, with three return flights set for the evening. The first passengers in nearly two weeks were led into a vast temporary marquee housing security controls and check-in facilities. Arnaud Feist, the airport’s chief executive, said Sunday would be a difficult, emotional day for many airport staff, but described the partial reopening as a sign of hope. On Monday, the airport will serve a far wider range of destinations, including one plane also due to depart for New York and two more to cities in Cameroon, Gambia and Senegal. 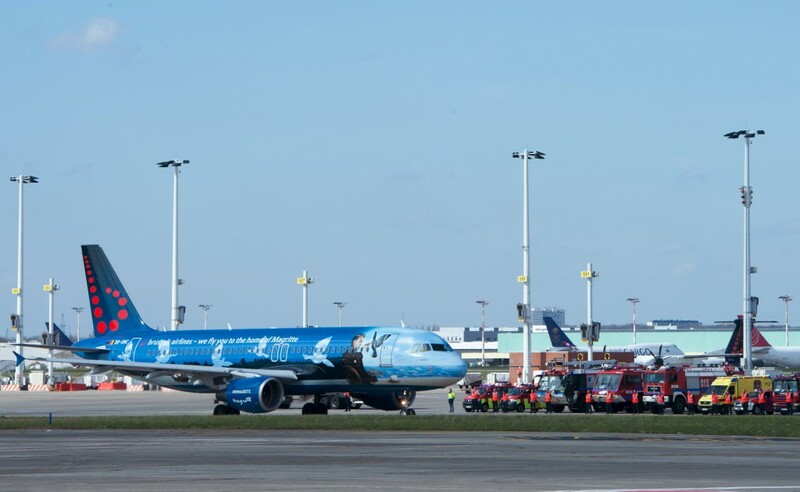 Many flights have been rerouted to Belgium’s regional airports or other nearby hubs such as Amsterdam and Paris, with high-speed trains to and from Brussels packed. Brussels Airport has warned passengers to arrive three hours before their flights due to increased security and to come by car. The normal train and bus services are not running. Special cameras will be set up to read number plates, there will be random checks of vehicles, and the drop-off zone will not be accessible. The airport is one of the largest in Europe, handling 23.5 million passengers per year. 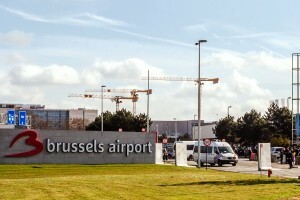 It links the Belgian capital, headquarter city of the European Union and NATO, with 226 destinations worldwide through 77 airlines. With its temporary check-in zone, it will only be able to handle some 800 departing passengers or about five to six flights per hour, around 20 percent of previous capacity. 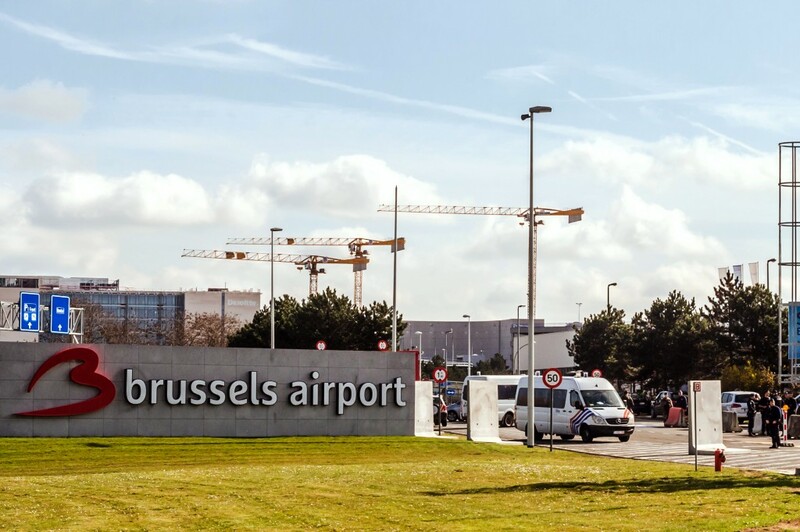 Brussels Airlines, Belgium’s largest carrier and 45 percent owned by Germany’s Lufthansa, has estimated that the closure of its Brussels hub is costing it 5 million euros ($5.7 million) per day. The city’s association of hotel operators pointed to the closed airport as one of the main reasons for a more than 50 percent drop in overnight stays during the week following the bombings.